Getting old isn’t easy. Even the simplest of things can be difficult and potentially dangerous for many seniors, and the only answer is adding safety equipment to their homes. Growing older often means that the simplest of tasks can be challenging to do or cause pain and aches to the bones and muscles. There is also a risk that simple actions such as standing up and sitting down can hurt. If someone in your family needs assistance and you want to make sure that everything in your home is safe and comfortable, then you need to invest in safety equipment such as a mobile patient lift. Even if you have a full-time caregiver to help care for your aging relative, these tools will ease mobility to your loved one. One of the most significant risks that seniors face is the risk of slipping and falling. This is a real enough risk when the floor is clean, but it becomes an even bigger danger when the floor is wet. Anti-slip mats are an affordable safety solution in many homes and facilities. They work by maximizing friction to prevent anyone from slipping. The key to their effective use is to place them strategically in areas that could be problematic. These strategic areas include the bathroom, kitchen, and any area where there are possible risks of falls and slips. These are tough, well-built metallic bars installed in places that would provide additional support for an older adult. These bars are often placed in areas such as the toilet, the stairs or bathrooms because they are critical in providing additional support. They also aid in preventing serious falls and injuries. A mobile patient lift aids in lifting a person from a bed to another place. It is a mobile crane that is strong enough to support a person’s weight. 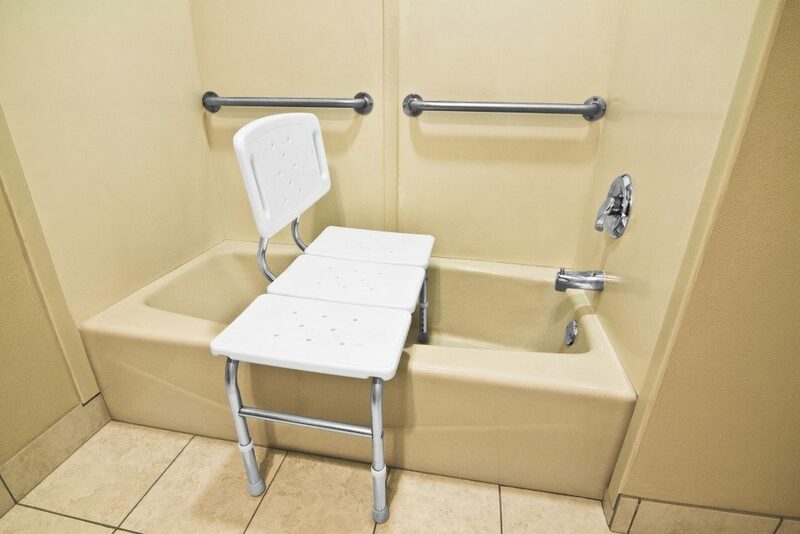 It’s convenient and allows a caregiver to move a patient to a wheelchair, bed, or seats. Many people choose to use this for loved ones who are bedridden and cannot stand or walk on their own. Apart from mobility, another critical consideration for the elderly is communications. Many seniors might find it difficult to use mobile communication technology, so you need to explore other ways to communicate. For in-house communications, the best option is an intercom system. For other external communications, it’s best to get a touch-tone phone with large keys. These will make it easier for them to call out should they want to talk to friends or family, and it also makes it quicker for them to dial out in an emergency. Taking care of your older loved ones is a worthwhile investment. 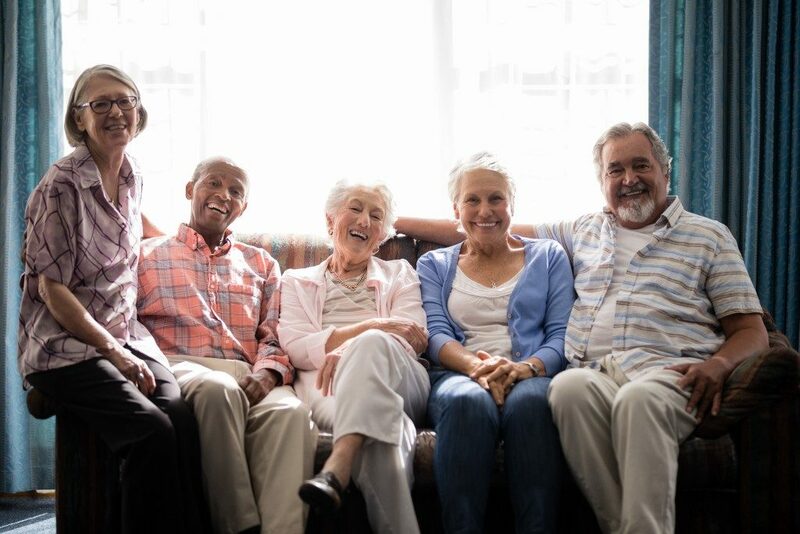 You need to look for top quality equipment that would provide your loved one and their caregivers the support they need to you can virtually ensure the safety of your loved ones. Just take into consideration the kinds of things you need to care for your loved one.